The predecessor of Nanshan was Qiansong Village, Dongjiang Town, Longkou City. In the late 1970s, Qiansong Village was still a poor and backward small village. The soil was infertile here, the mountains were bald, the roads were mountain roads, and 260 households in this village lived a poor life. In December 1978, as the Third Plenary Session of the 11th CPC Central Committee with historical significance was convened, Nanshan people took the good opportunity of reform and opening up to get rid of the restriction of land and bravely started the first step in business. They constructed projects and did business in the market, from individual workshops manufacturing asbestos shingle and pulling glass wool to cotton spinning mills and woolen mills, transforming from relying on agricultural production to earn profits from industry. 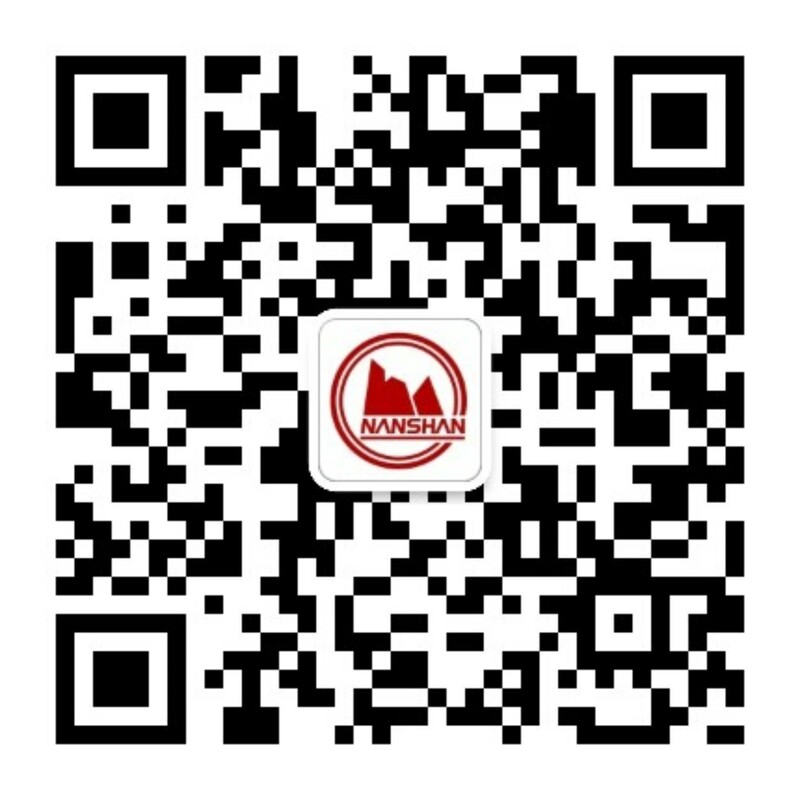 The hardships and difficulties in starting business built a solid foundation for the development of Nanshan in the future, which became an important stage for the development of Nanshan .